Dorothy W. Martin, 82, of Kewaskum, passed away on Saturday, April 7, 2018, at Gables on the Pond in Random Lake. Dorothy was born on June 14, 1935, in West Bend. The daughter of the late Harold and Barbara (Wilger) Wendelborn and attended West Bend High School, class of 1953. On April 14, 1956, she was married to John J. Martin at St. Mary’s Immaculate Conception Catholic Church in West Bend. John preceded Dorothy in death on September 10, 2005. She was employed as an accounting technician at the Washington County Highway Department for 33 years. Dorothy was a member of Holy Trinity Catholic Church in Kewaskum, past girl scout leader, secretary of the Holy Trinity Home & School Association and secretary of the Kewaskum Sno-Chiefs snowmobile club. 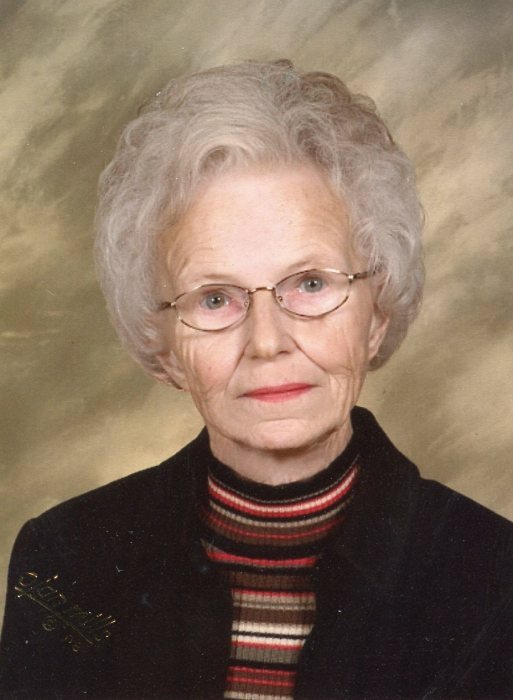 Those Dorothy leaves behind to cherish her memory include a son, John (Ellen) Martin and a grandson, John “Jack” of Random Lake; a sister-in-law, Rosanna (Leroy) Dabringer of Phelps; and, other relatives and friends. A Mass of Christian Burial for Dorothy will be held at 11:00 a.m. on Saturday, April 14, 2018, at Holy Trinity Catholic Church, 331 Main Street, in Kewaskum with Rev. Guy Gurath officiating. Burial will take place on Monday, April 16, 2018, at 10:00 a.m. at Calvary Cemetery in Fond du Lac. Dorothy’s family will greet relatives and friends at the church on Saturday, April,14, 2018, from 9:30 a.m. until the time of Mass. Memorials to Sharon S. Richardson Community Hospice are appreciated. The Myrhum Patten Miller and Kietzer Funeral Home has been entrusted with Dorothy’s arrangements. Additional information and guest book may be found at www.myrhum-patten.com. Dorothy’s family would like to thank the staff at Gables on the Pond and Sharon S. Richardson Hospice, whom she affectionately called “the purple people”.